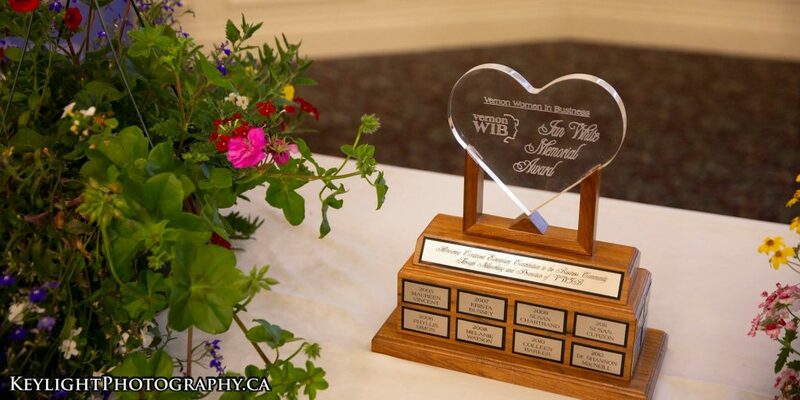 The recipient of this award is selected based on her contributions to VWIB and the Business Community. 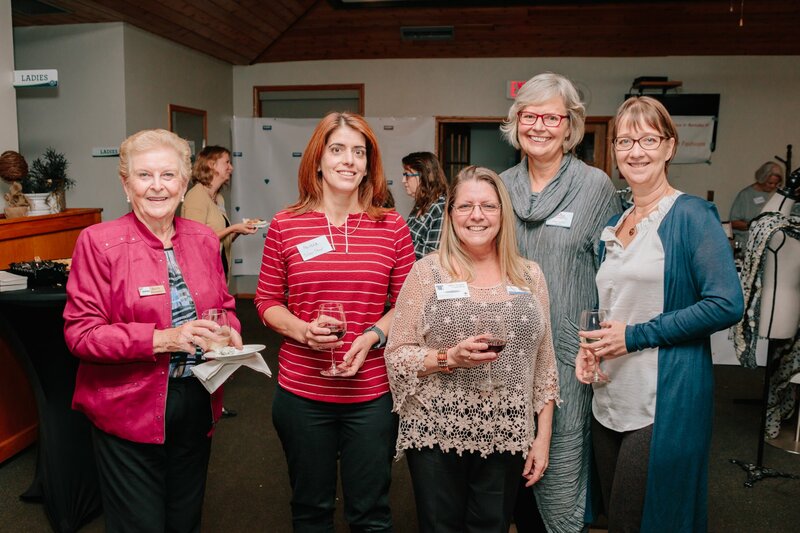 These contributions may be current or former board participation, volunteering for committees, donations or sponsorships to VWIB events, overall support and vocal advocacy of our organization, and exemplary attendance. 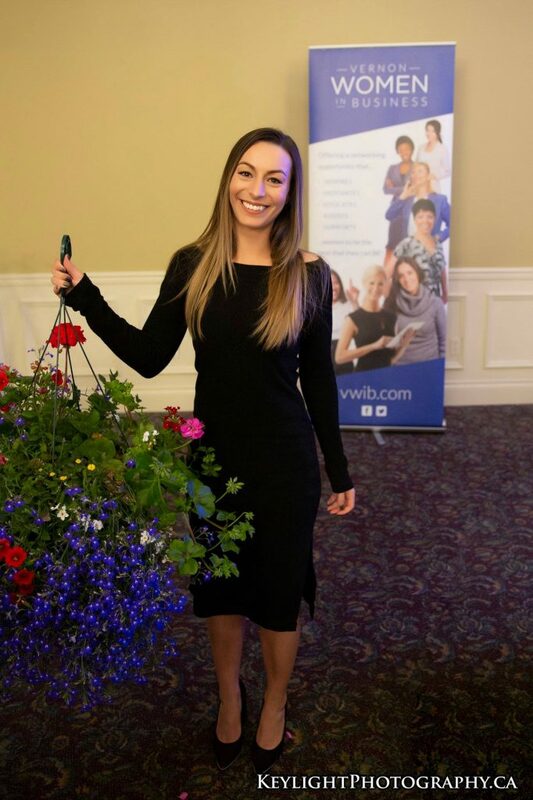 Congratulations to Johanna Burko, VWIB’s 2018 Jan White Memorial Award recipient, and Megan Jordan, nominee. Our warm congratulations to such a worthy recipient of the Jan White Memorial Award. We also would like to thank all of our volunteers that contribute so much to VWIB.